Paul Moroney's opinion was that he was the best colt by promising sire and top class racehorse Reliable Man he had seen at any sale this year. A compact, well-muscled colt with a great way of going. 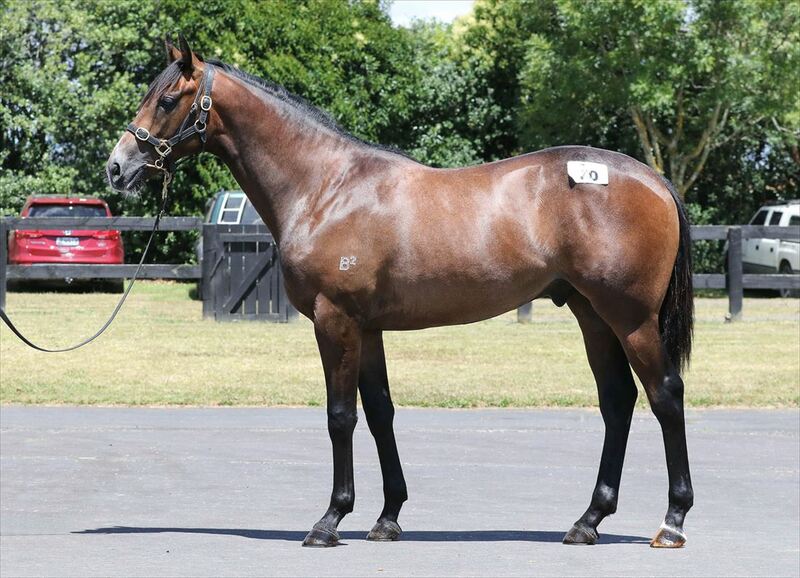 Has the pedigree, shape and style to be a Guineas colt. Seminoles (NZ) ran 3rd in the CLSA Australia Maiden Plate at NMIT Kyneton Park on Thursday, 11 April 2019.